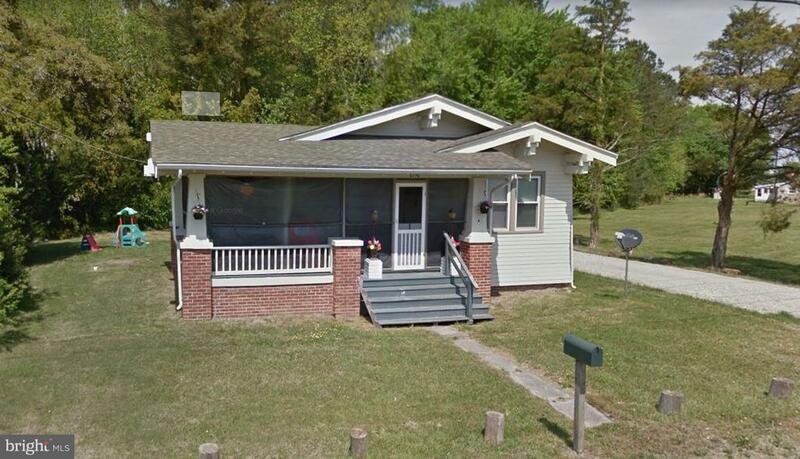 All Westover homes currently listed for sale in Westover as of 04/21/2019 are shown below. You can change the search criteria at any time by pressing the 'Change Search' button below. If you have any questions or you would like more information about any Westover homes for sale or other Westover real estate, please contact us and one of our knowledgeable Westover REALTORS® would be pleased to assist you. "Magnolia Manor is a spectacular waterfront estate with breathtaking water views. 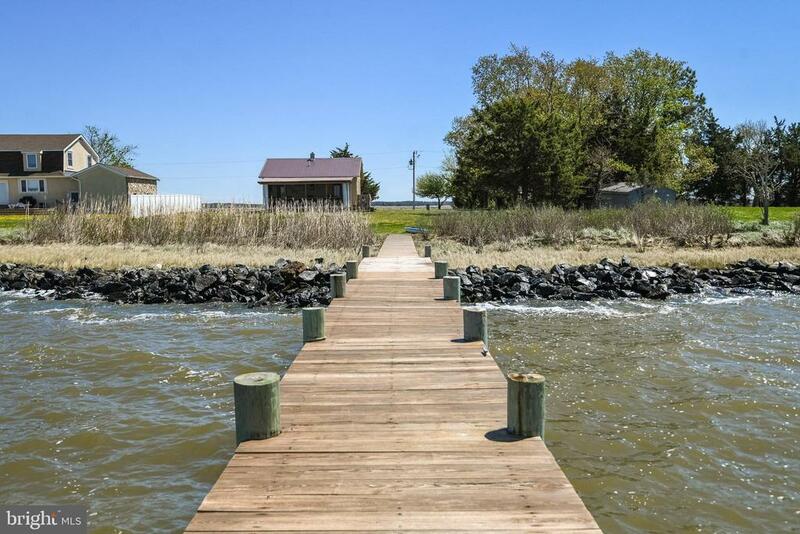 This home features 500ft of rip rapped shoreline and an expansive pier perfect for fishing or crabbing. Deep water allows boat access to the Chesapeake Bay. The private drive is lined with 80 magnolia trees leading to an all brick four bedroom home featuring original refinished hardwood floors and water views from almost every room. Relax as you watch the bald eagles soar and the river otters swim from your private dock on the ultimate river front estate." "Tranquil waterfront getaway! Custom Carolina Cottage on 200ft white sand beach. Watch sunsets over Tangier Sound from your screened back porch. Home boasts 3BD w 3 en suite BA. Main level Mstr w water views. Highest quality w Andersen windows, random width oak floors, cedar siding, mahogany porches & built 4ft over 100 year flood plain. Detached 2 car garage with remote. Perfect for crabbing, fishing, watersports and getting away from it all! Nearby Manokin River Sanct & Goose Creek Marina." 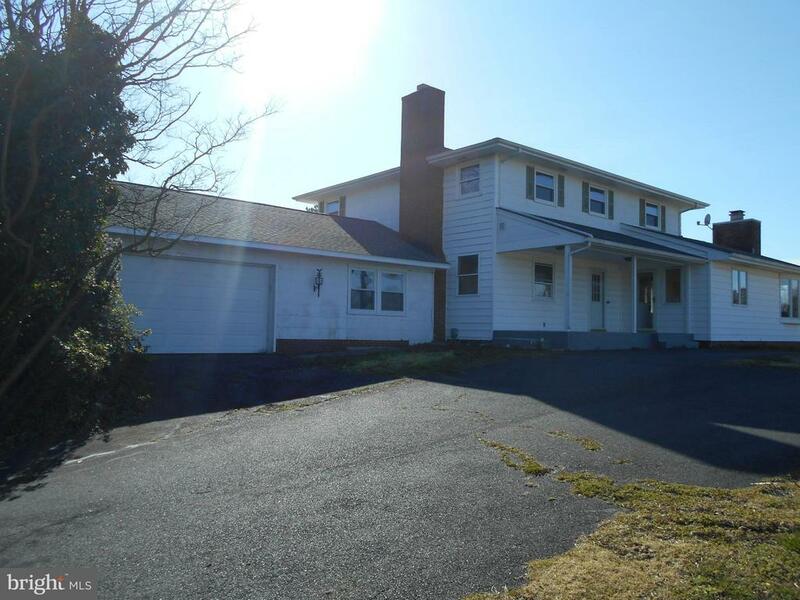 "Bring your horses or your plow to this newly remodeled home including new roof, new kitchen, new paint, and more. Spacious home featuring four bedrooms, two baths. A fifth room could be used as a bedroom or office. Large formal living room and separate family room with cathedral ceiling, formal dining room, large kitchen, attached garage. All this on 9 acres with Rt. 13 frontage. There are commercial possibilities." "Like new, very well maintained home, Over 2000 Square feet of living space, 3 Bedrooms, 2.5 bathrooms, Lots of upgrades Kitchen appliances, garnite countertops, gas fireplace, security system, coated garage floor, bonus room that can be used as a 4th bedroom." "Quaint and Cute best describe this waterfront cottage getaway! Over 1/2 acre of waterfront with private dock for all your water toys! Located in Rumbley Maryland and very close to Marina and restaurant. Only a few hours from DC and Baltimore metro areas, this can be your way to get away!" "REDUCED! Coastal-style floor plan w/ main living area and master suite on the 3rd level for unparalleled views of the Chesapeake Bay! From sun rises to sunsets, you won't be disappointed! Water views from nearly every room! Immaculate 4 bedroom, 2 1/2 bath has hardwood, granite and stainless steel appliances and is in move in condition! Guest bedrooms are on the second floor, with their own sitting/entertaining area. Grab a good book and your favorite beverage and enjoy a cozy spot on either of the 2 covered decks. Bring your boat, the harbor is nearby with a boat ramp. Welcome Home!" "Live right on the Great Hope Golf Course. 9.38 acres with 300ft. of golf course frontage. Nice 1,456 sq.ft., 3BR, 2Bath, rancher in great condition built in 2004. Also great bow hunting. Lots of deer on the 9+ wooded acres. Has large kitchen and living room. Lots of space. Deep well with new pump. Heat pump is only 3 years old. Peaceful country living and beautiful location just a few steps from the golf course. Has a back deck and 36'x18' car port with 9'x18' enclosed. No city taxes. Also, no neighbors and to keep it that way, the adjoining 4.38 wooded acres is also available. See MLS#500797." 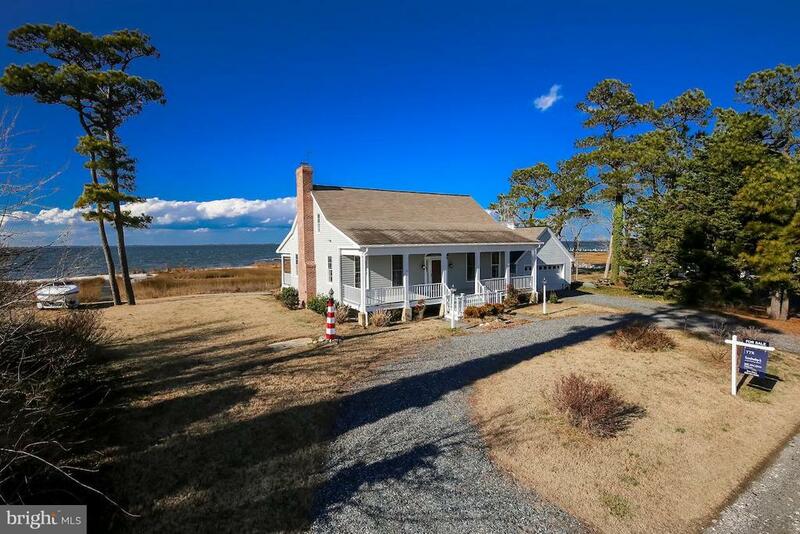 "AFFORDABLE WATERFRONT--Keep your boat out your front door, private dock and boat ramp-- fishing village with all of the Eastern Shore charm. 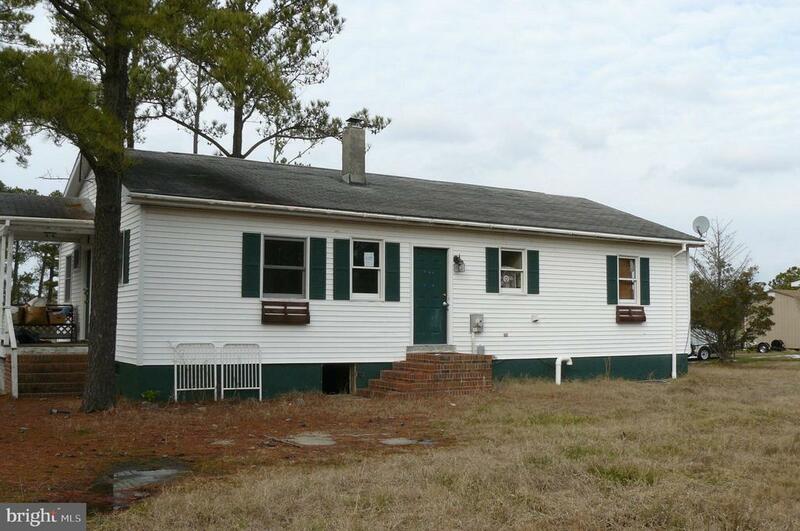 Very well kept 3 bdrm, 1 bath rancher with front porch to watch the sunsets and back covered deck for family gatherings. High lot, oversize 2 car garage could keep 3 cars if you did not want the back portion for a workshop. Don't miss this one --Call Listing Agents today for an appointment and have your Summer fun in view." "Sharp and Stylish describe this 3 bedroom, one bath home! The home is move in ready and currently has a tenant in place! Rarely do you find a home in this price range with the style and features that this home has! Renovated in recent years so this one is a gem and worth a look! Don't miss your chance!!!" "Looking to be in the country with no neighbors close to you then this is it. 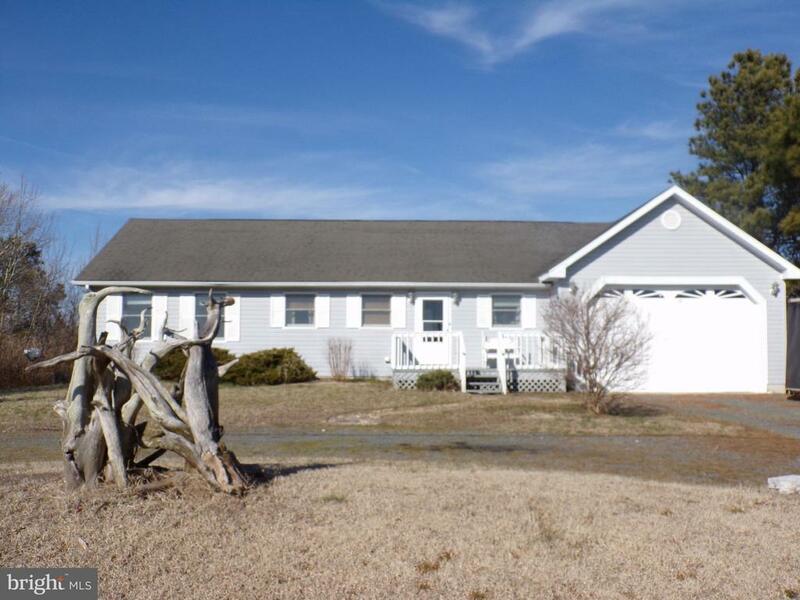 Check out this 3 Bedroom 1.5 Bathroom home sitting on 0.88 acres of land. 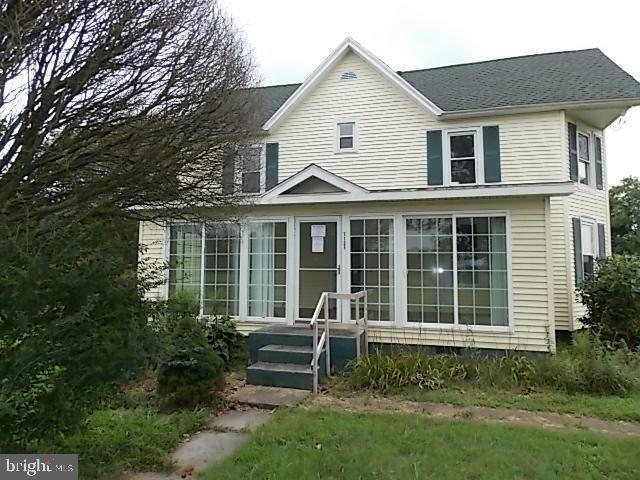 This home has high ceilings, large kitchen, and a beautiful enclosed front porch. This is a HUD owned property and is Sold AS IS. Case number is 241 966210. For more information visit hudhomestore.com or olympusams-re.com." "Nice Rancher. Home offers 3 bedrooms and 1 bath. Large yard. Close to fishing and public boat ramp"
"Former church has large rooms, well and septic, concrete floor in 1/2 building, kitchen, powder room, all on a large lot. Needs a new roof and other work. ''As is''."